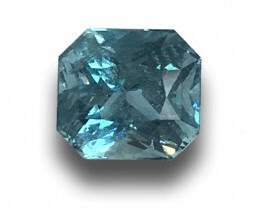 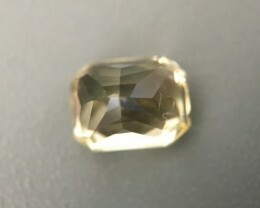 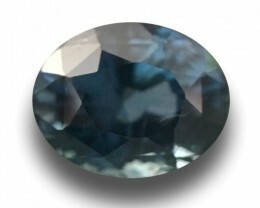 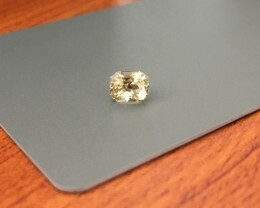 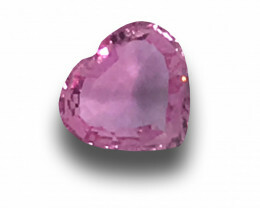 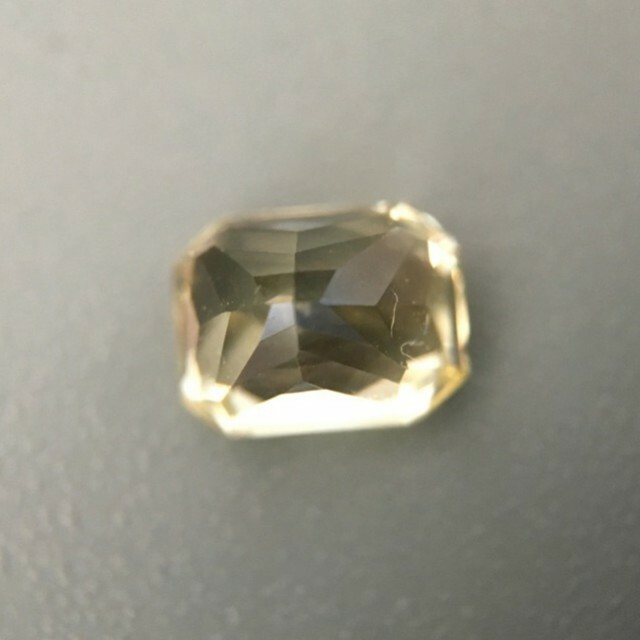 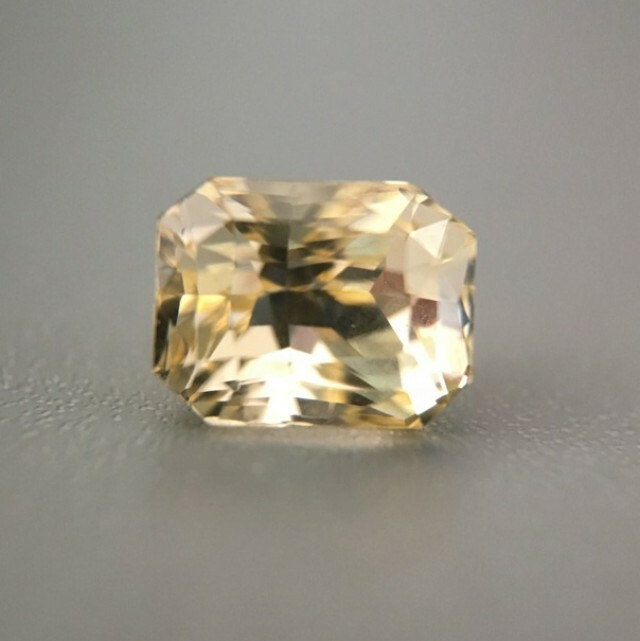 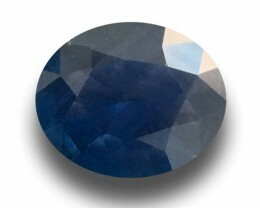 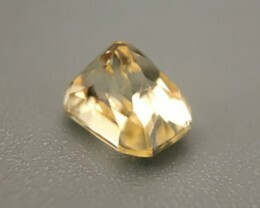 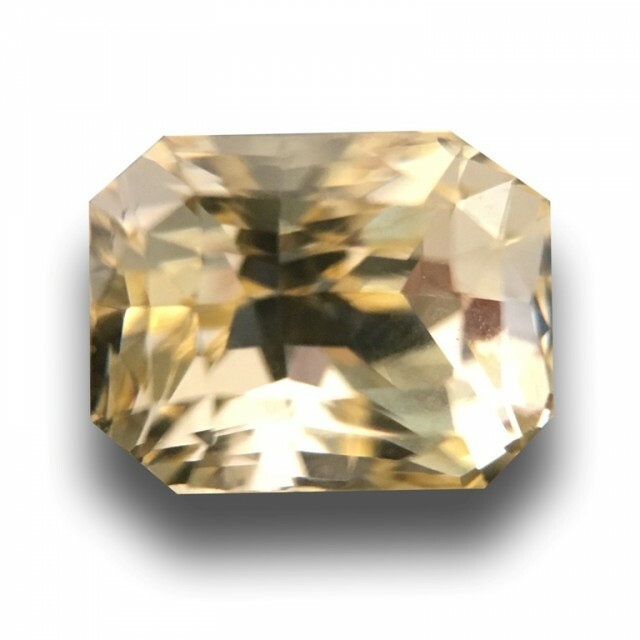 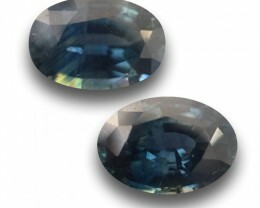 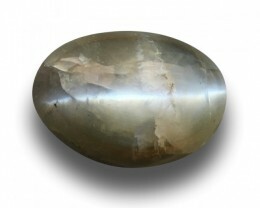 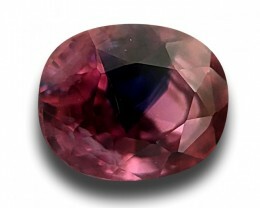 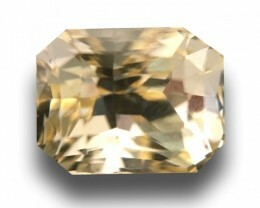 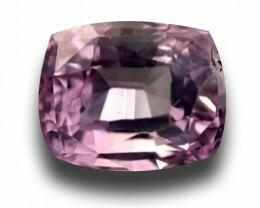 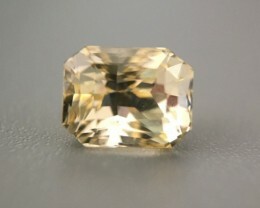 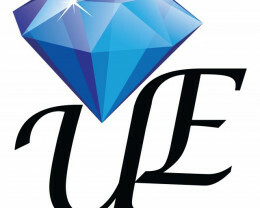 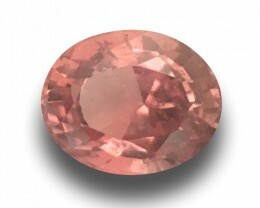 Ukwatta Exports (Ceylonsapphire) is a registered business based in Sri Lanka. 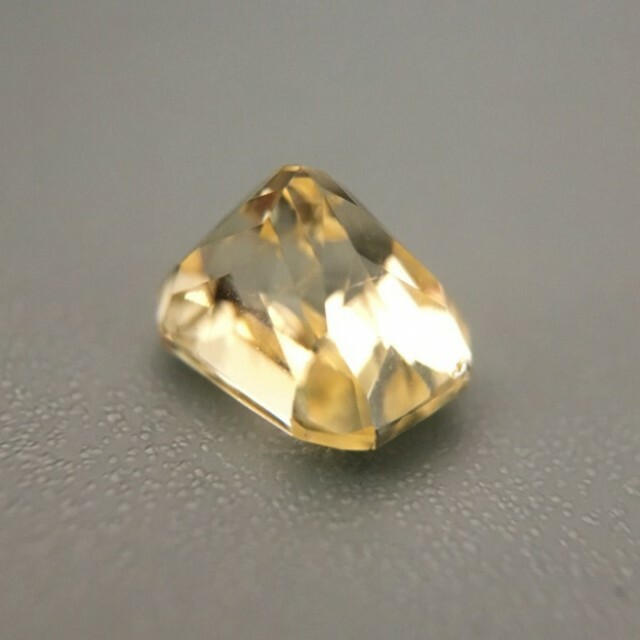 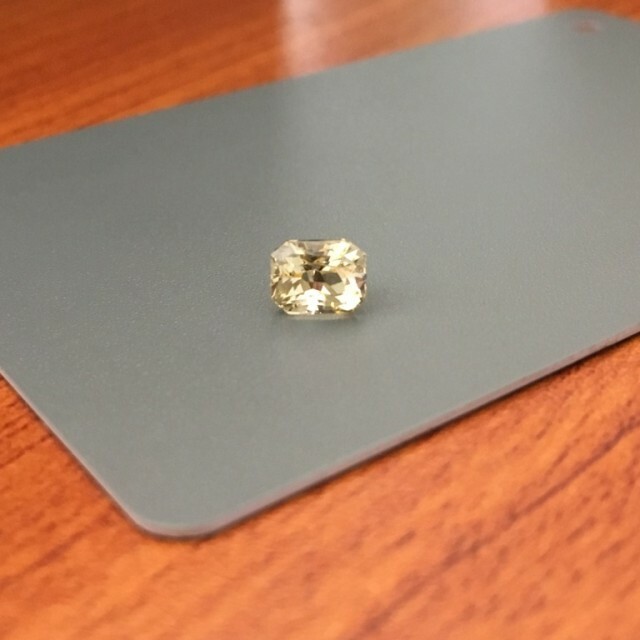 With over 35 years of experience in the gem mining, and gem trade industry, our focus is to provide the finest quality gem Sri Lanka has to offer. 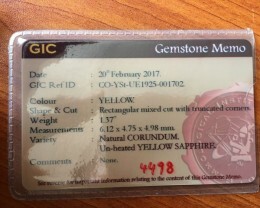 Client satisfaction being the focus of our business our large investments in gem mining, our expert experience and knowledge in gem cutting and identification will ensure you, our customers will receive that perfect gem. 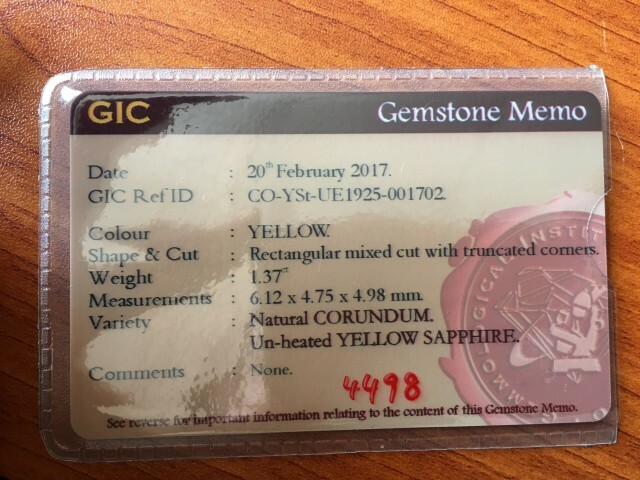 Our eBay Store lists only a selection of our stock, if you cannot find a gemstone you like or have a special request feel free to contact us, our team will ensure to satisfy your custom needs and requests.